Herbal Medicine Book from C.H.I.P.S. 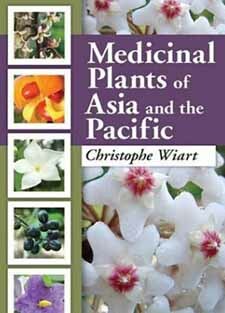 Medicinal Plants of Asia and the Pacific provides comprehensive coverage of the medicinal plants of the region. Limacia oblonga Hook f. & Thoms.